The North Shore Home & Garden Show is packed with ideas and information that you need to transform your space into the place you’ve always dreamed of. Be thrilled by the variety, amazed by the innovations and impressed by the expert advice. Save with massive show-only specials, preview the hottest trends, enter the draw to win a fabulous show prize, source accessories for a new look, or simply turn up and prepare to be inspired. 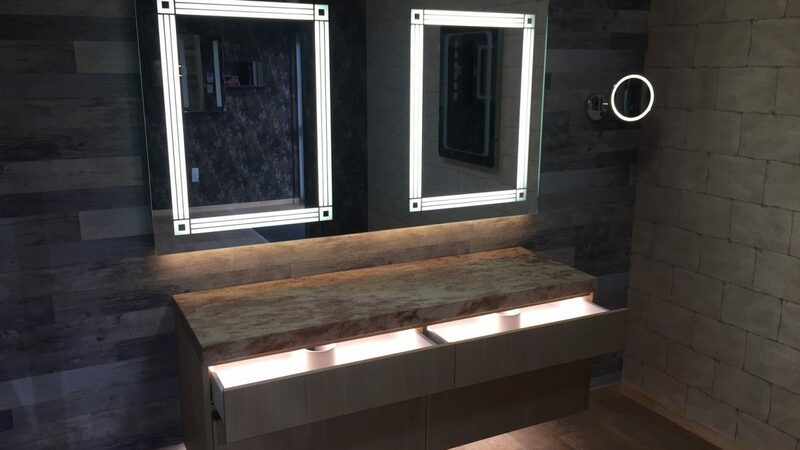 Solid 60mm exotic granite tops (no mitring – one piece) and built-in LED lighting in the draws which turn on and off when the draws are opened and closed are a couple of the unique features you can expect from UniLED Vanity’s! 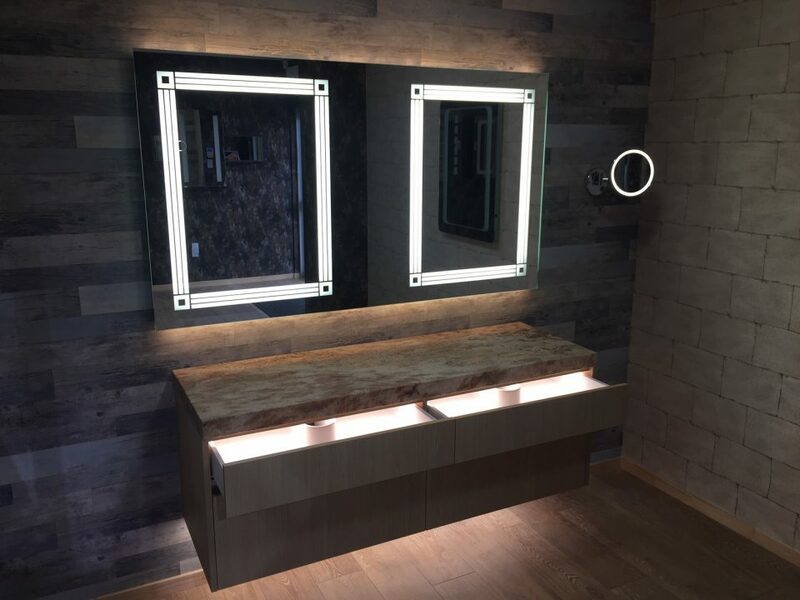 LED lighting in draws are a great practical and stylish solution, especially at night when you need to get medications or baby’s goodies, and bright ceiling lights are not welcome in the bathroom! 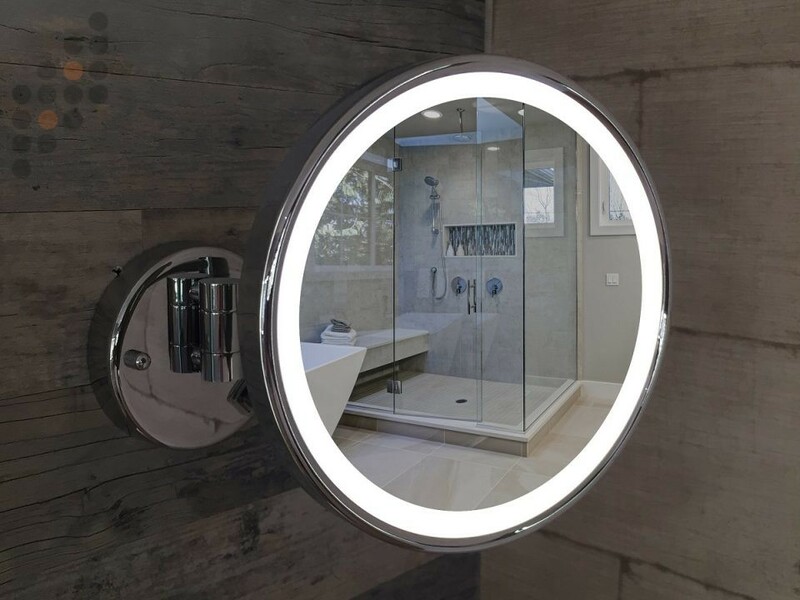 Come and talk to us about our unique range of products and our remodelling and renovation service we offer for Bathrooms!